BFGoodrich Tires introduced the world’s first radial mud-terrain tyre 38 years ago with the launch of the BFGoodrich® Radial Mud-Terrain T/A®. Our newest edition – KM3 – is our 5th generation of mud products and fits within the extreme off-road portion of the LT portfolio, just under the Krawler™ T/A® KX. 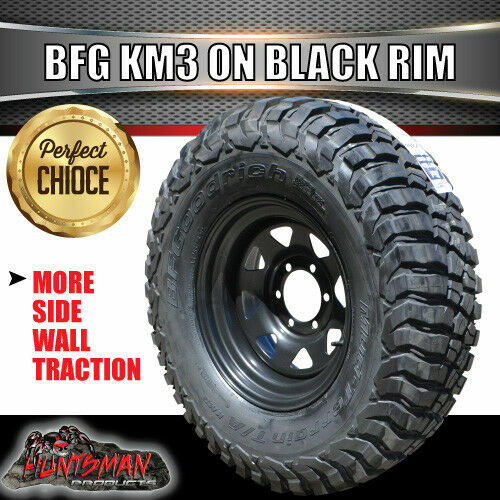 The KM3 tyre is designed to be “must-have equipment” for serious enthusiasts when conditions require extreme toughness and traction.